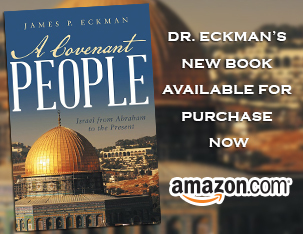 Dr. Eckman leads in-depth discussion of how the serpent tempted Adam & Eve, causing the beginnings of human rebellion & its consequences for all of mankind. Log in | 34 queries. 0.133 seconds.